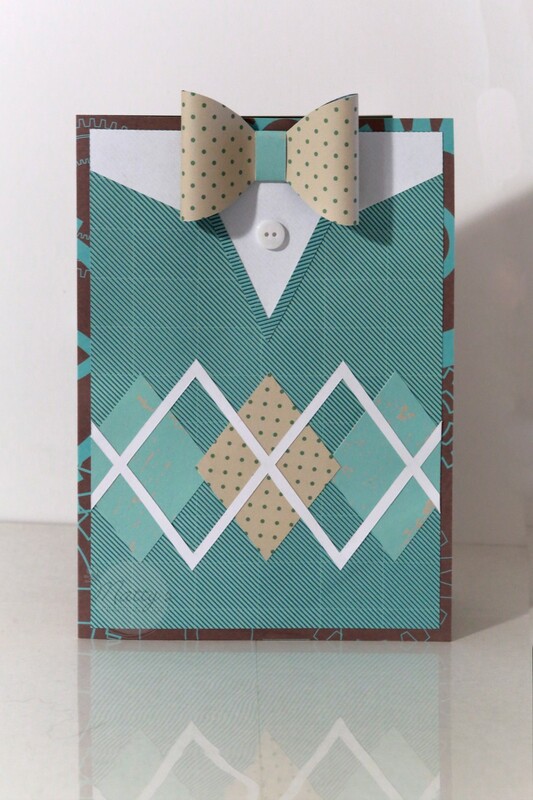 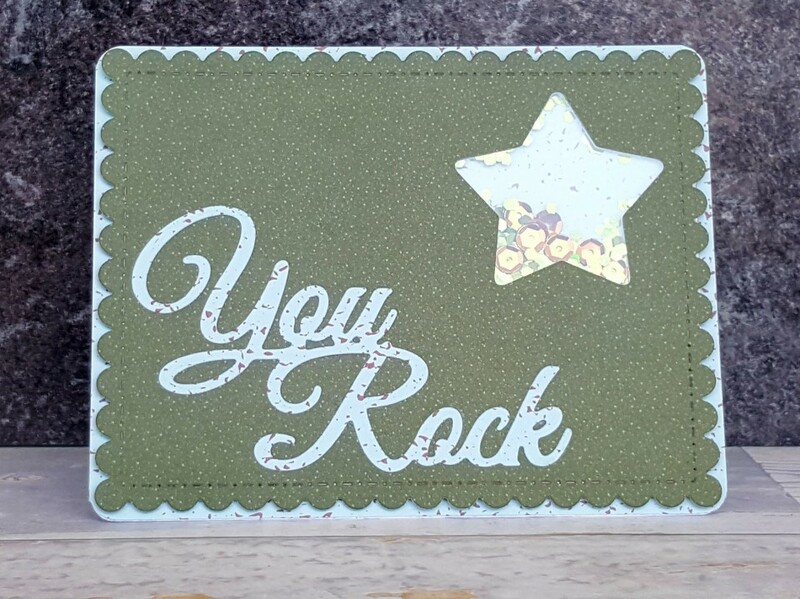 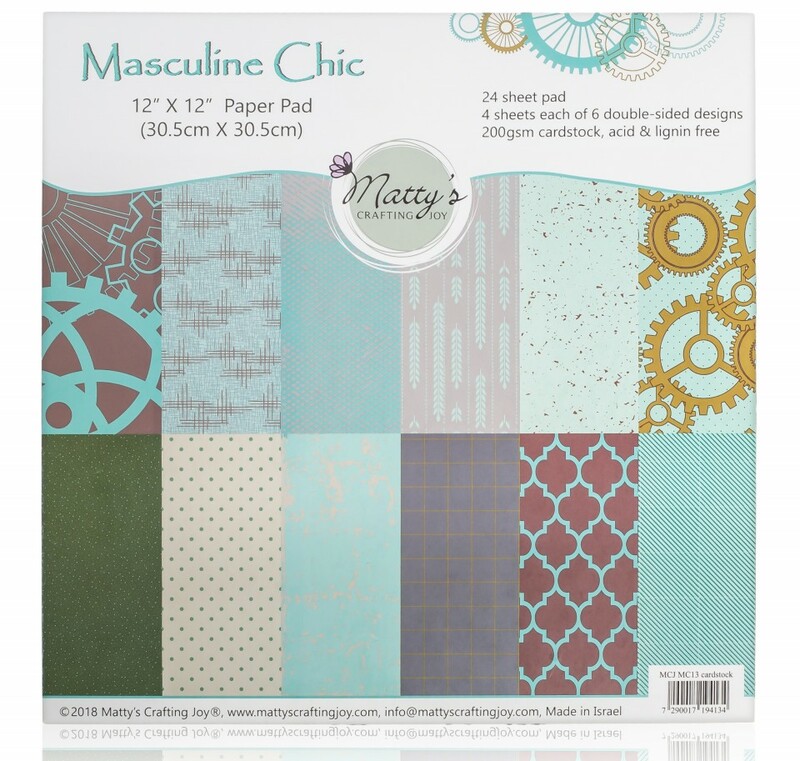 "Masculine Chic" paper pad is all you need for your next masculine paper craft project. 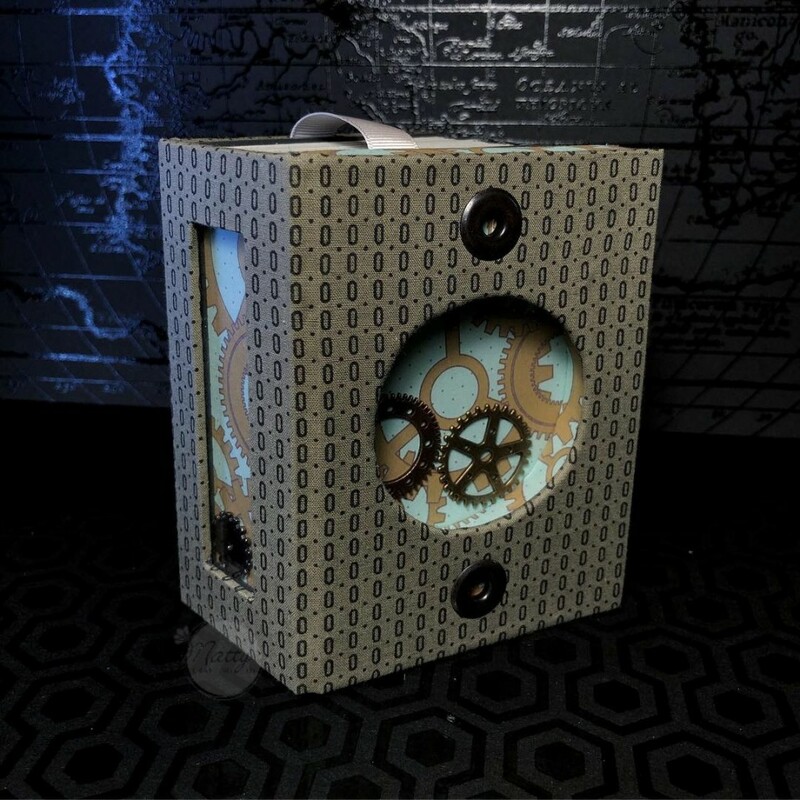 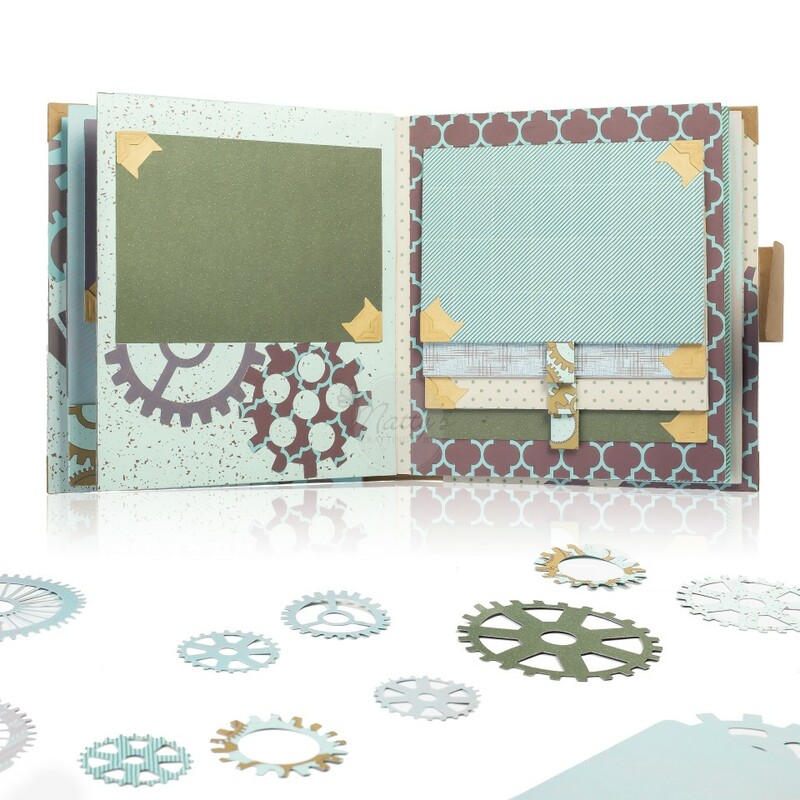 The stack includes beautiful grunge, geometrical, gear and cog patterns, in light to deep teal blue, turquoise, mint, aqua, mustard, cream, brown, gray and bottle green colors. 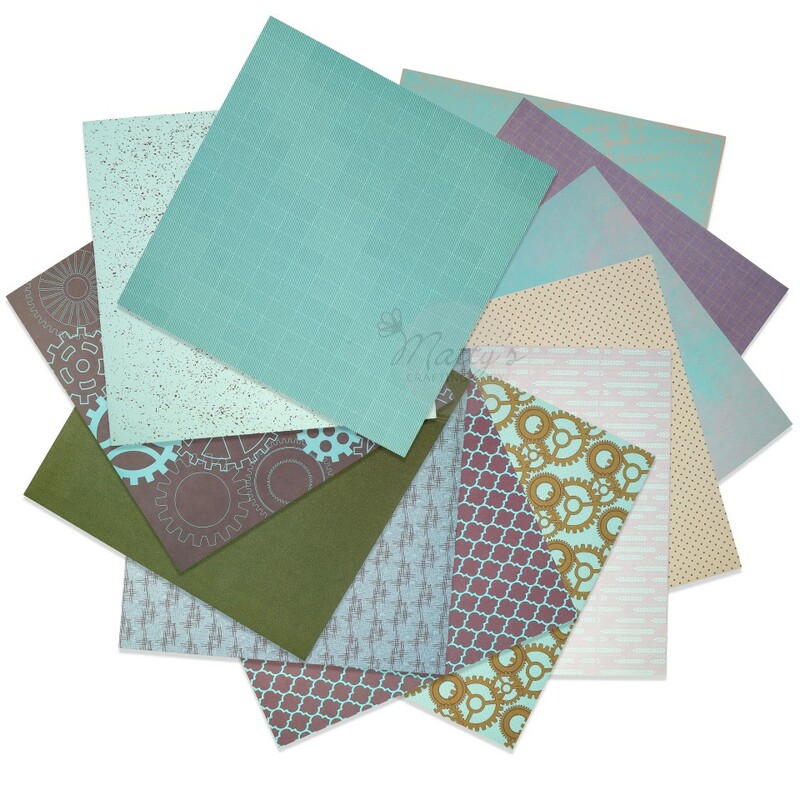 24 double-sided sheets featuring 12 designs, 4 copies of each. 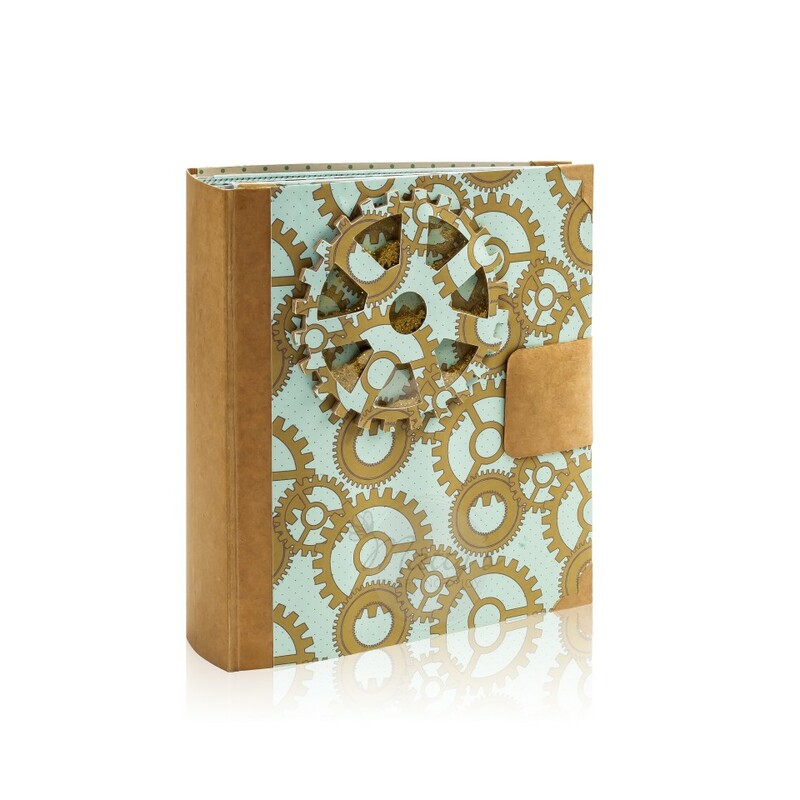 200 gsm / 75lb [cover] premium cardstock. 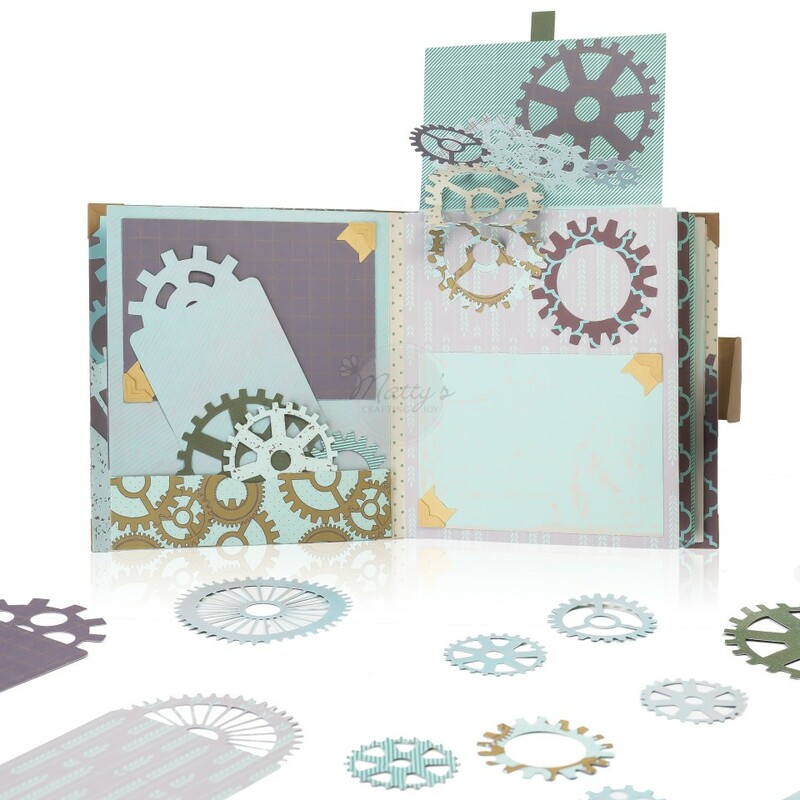 Add to your cart now to ensure this beautiful masculine patterned stack is on hand for your next scrapbooking project!